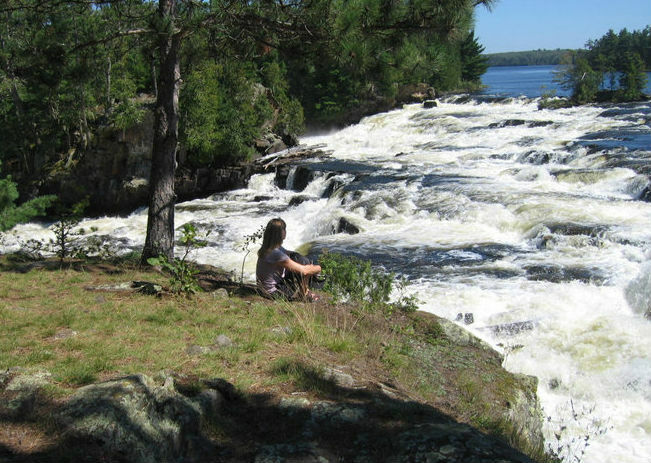 A dam that would be built at waterfalls between Quetico Park in Ontario and Voyageurs National Park in Minnesota has new life, but may also have hit a final roadblock. 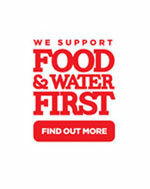 Ontario’s government has turned down a request by the Lac La Croix First Nation for the public to pay $16 million to connect the dam to the electrical grid, which proponents say is necessary to make it financially feasible. 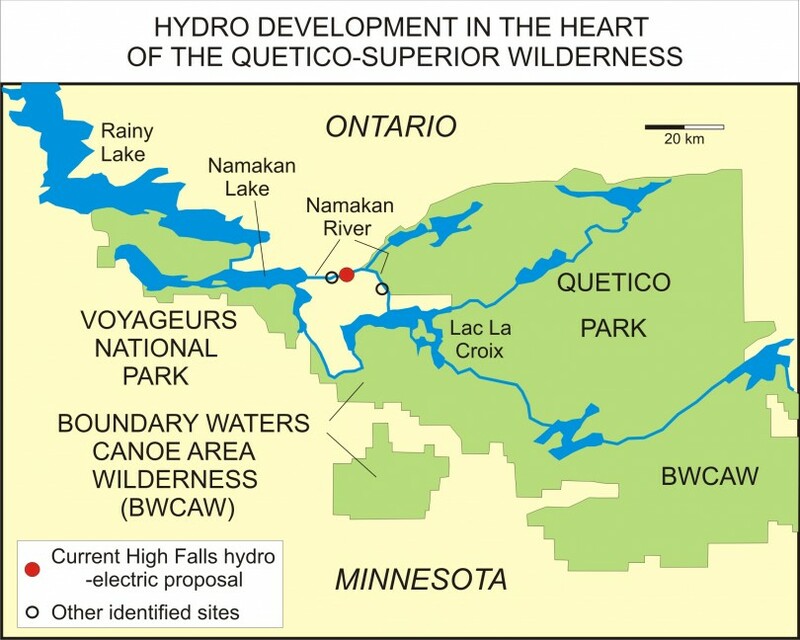 The dam is seen as an economic development project for Lac la Croix, which is partnering with a power company and a Toronto businessman to advance the project.